The point I tried to drive home in my last column was that we are not driving around in bumper cars. 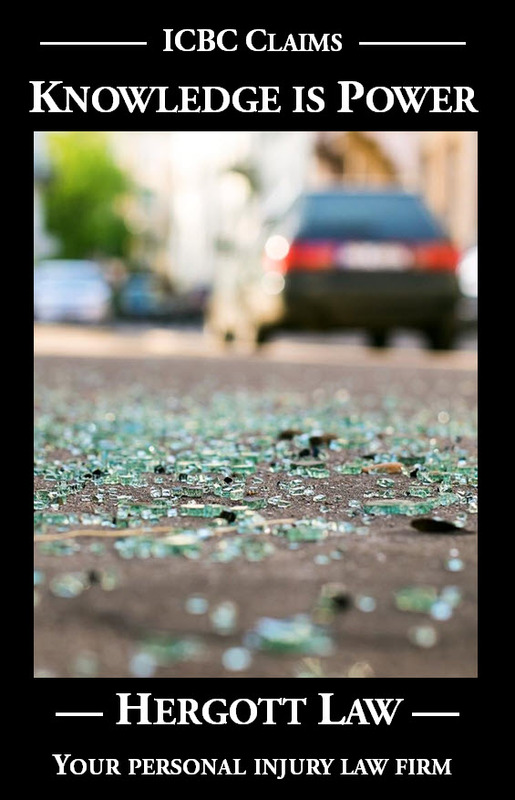 Media reports of “no injuries” or “minor injuries”, based on what is reported at the scene, are horribly misleading because most car crash injuries become noticeable only hours, or perhaps the next day or two, after a crash. I used my own settlements statistics of rear-end collision injury claims to make my point. I focused on rear-end collisions because those are the ones least likely to be huge, fiery crashes; in fact often the damage to the vehicles is very minor. I referred to high average settlement amounts as an indication of high levels of injury, because the size of a settlement is based on the size of loss. I put a call out to the media to change the way they report on crash injuries because the public is being misled by uninformed reports of “minor injuries” or “no injuries”. Without interviewing crash victims the day or two after a crash, and then following up with them two to three years thereafter to find out if their injuries ended up being permanent, it is in my view horribly irresponsible to refer to injuries as non-existent or minor. A car crash occurs in Kelowna, on average, approximately every hour (ICBC statistic). It is a common occurrence to come upon the scene of a collision. We accept collisions as an inevitable fact of life. With constant messages that injuries are minor or non-existent, it’s no big deal. Perhaps with a change in how collisions are reported, if we are constantly reminded of the true facts that there is a high likelihood that vehicle occupants are injured (2,700 people are injured in Kelowna in car crashes every year – ICBC statistic) and that many of those injured will never fully recover, there will be a change in driving attitudes. A change in driving attitudes is all it takes to stop the carnage. 100% of rear-end collisions would be avoided with a change in driver attitudes. Think about it. How do you avoid a rear-end collision? You pay attention to the road in front of you. How hard is that? The thing is, it takes a conscious decision to make the act of driving your number one priority when behind the wheel. It is not a decision that you can make just once, as you sit there reading this column. It is a decision that must be made every time you sit behind the wheel. It is a decision that must be made constantly, as you drive down the road. Pulling from a religious analogy, I preach from the perspective of the converted. I am immersed in the same society everyone else is immersed in. I didn’t make the act of driving my number one priority either. It is not an affliction of the few, it is an ever prevalent affliction of our society. 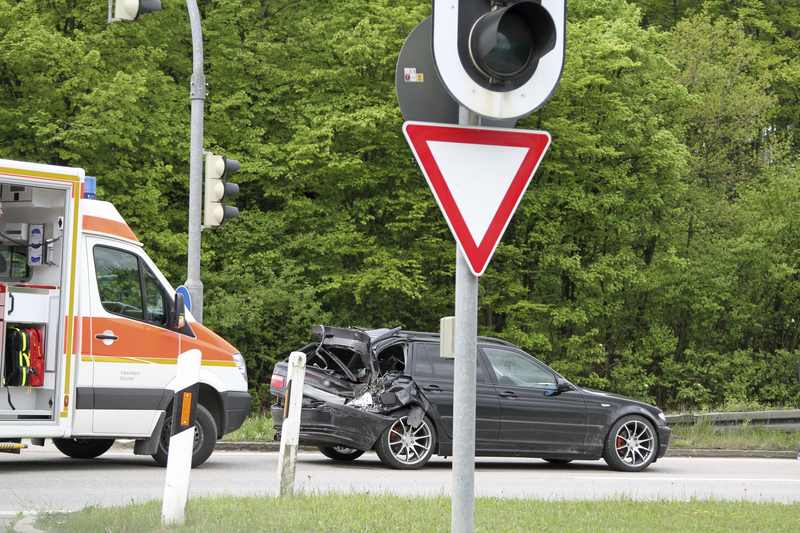 It was as a result of recognizing, in my work as a personal injury lawyer, the seriousness of crash injuries and their impacts that I began thinking about why crashes occur and how they might be prevented. It is a result of that thinking that I have come to the conclusion that even one crash is too many, that crashes are caused by poor driving attitudes and poor driving attitudes can be changed. I have come up with a trick that acts as a constant reminder to make the act of driving my number one priority when I am behind the wheel. My trick is to simply do what we are all told to do when we first learn to drive – i.e. to put our hands on the steering wheel at the 10 and 2 positions. It works for me because it doesn’t feel natural and comfortable and therefore it is a constant effort. That constant effort is a constant reminder to me that my act of driving is my number one priority. It works well. Here is a call out to every one of you to do the same. Just try it. Experience what it does to your level of driving care and attention as you struggle to remember to keep your hands in those positions. Consider how impossible it would be for you to smash into the vehicle ahead of you with that constant reminder that your act of driving is your number one priority. Allow yourself to start thinking along the lines that “one crash is too many” and be a part of the solution.